The Deputy Governor of Zamfara State, Ibrahim Wakala, has rejected the endorsement of Muktar Idris as the governorship candidate of the All Progressives Congress in the state. In spite of the endorsement of Muktar Idris as the governorship candidate of the All Progressives Congress in Zamfara, the state Deputy Governor, Ibrahim Wakala, said he was still in the race. The APC had zoned the seat to Zamfara central, where the deputy governor and the candidate came from. Although, the issue has polarised the party, the state Governor, Abdulaziz Yari defended the action, saying that the candidate was endorsed by all interest groups of the party. 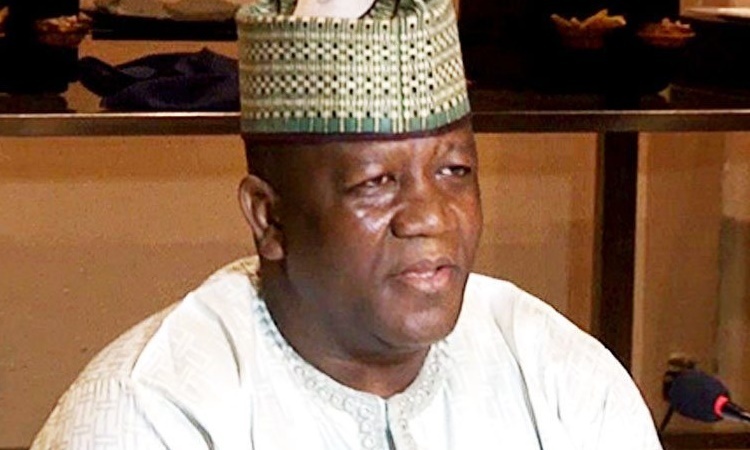 In a media chat with journalists in Gusau on Monday, Yari maintained that the decision was a “tradition in the state’s politics of the APC”. Yari added: “This, does not, however, mean that an individual has no right to go on his own and purchase the nomination form. “As you know, under democratic conditions, everyone can exercise his right, but any of such persons would not have the backing of either the party or the state government". His media aide, Yusuf Idris, told the News Agency of Nigeria that Wakala would pick his nomination form at the APC National Secretariat in Abuja. He had proposed to pick in on Monday. Please, share the story with your loved ones and friends.